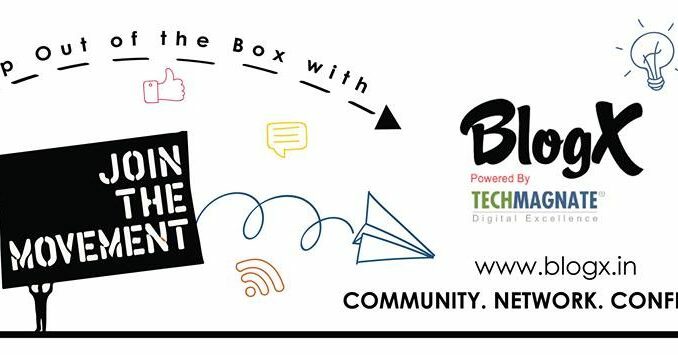 India’s national blogger conference, BlogX, returns to New Delhi on February 10 2018 for its third annual installment. 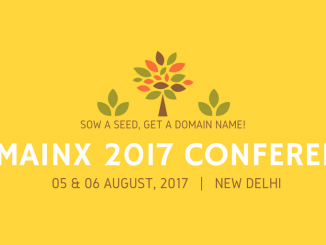 We have exciting news to pass along, as BlogX confirms its lineup for its February 2018 conference in New Delhi. Mother.Domains CEO Sea Ansley is enlisted to participate as a guest speaker. More details on the whole programme coming shortly. From its official website: BlogX is “India’s largest blogging and content creation “X” factor community conference”. BlogX is a blog conference where bloggers and content managers from all backgrounds connect to learn from each other while networking with industry leaders in the blogging community. Accomplished bloggers share their experience and show you how to be a successful professional blogger. Hands-on, in-depth sessions with leaders in their niche; advanced topics where we take you to the next level in terms of content, relationship and brand building. 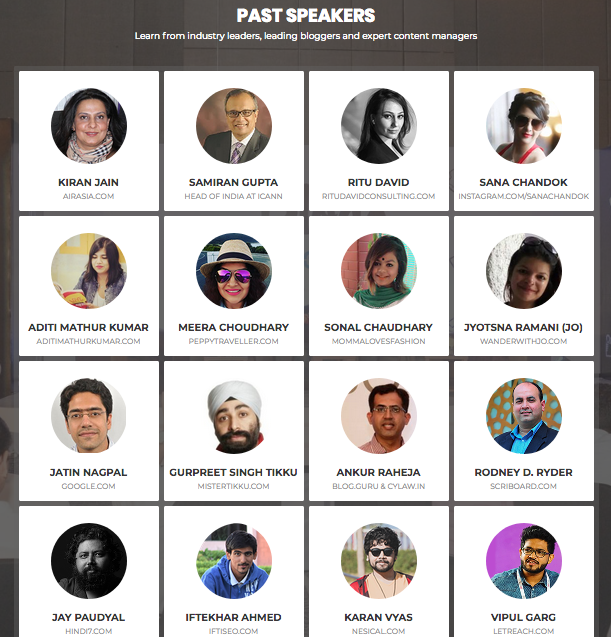 Numerous speakers and panelists from diverse skill sets will present at BlogX, and the event networks together many hundreds of Indian and international bloggers. 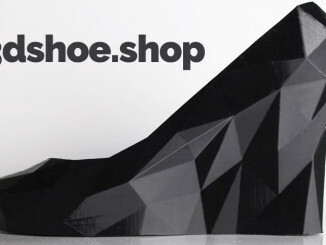 Over 750 guests and industry heavyweights are expected to attend. The founder of Mother.Domains, Sea Ansley, makes his second national Indian speaking appearance at BlogX. 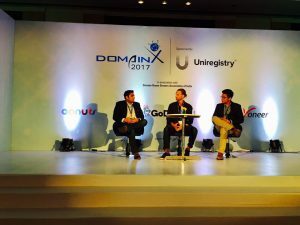 He most recently hosted a panel, “The gTLD Confluence”, at the recent DomainX 2017 event in Delhi. Ansley founded Mother.Domains in November 2014, inspired by travel and elevated consciousness in world society. 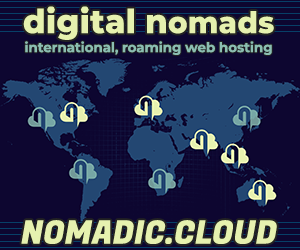 Over the past 18 years, his projects include Universal Metropolis and UMFM radio (Canada), Heavyweight TV and GASHE (Australia), and recently founded the travel blog, Digital Nomad.Blog. 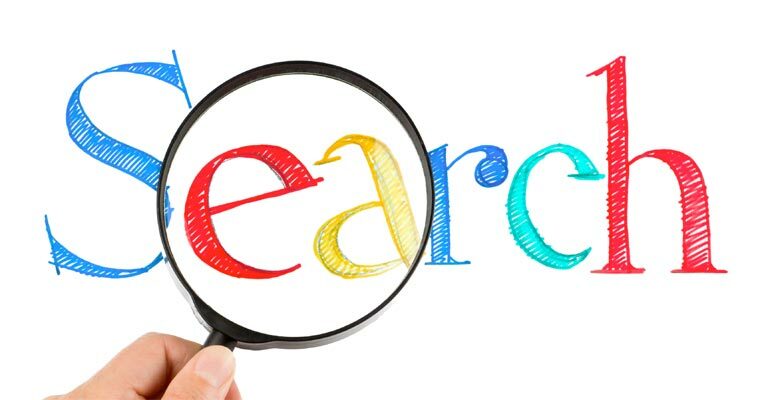 Ansley’s topic for BlogX is “Next phase of internet growth – Is there a new brand strategy for the next 100 million?” Focusing on new technological advances online and how they will impact brands and bloggers alike. Sea is expected to share tales from his own unique path in life, and serve as constructive inspiration for those ready to alter cycles, pack up, and explore the planet. Mother.Domains will be opening a pre-launch Beta of its blog hosting and decentralised social network platform, due for official launch in India in August. More details to be shared as speakers and events are confirmed. For now, head on over to the official BlogX website and BlogX Facebook page, for further information and tickets. We hope to see you at BlogX in Delhi! Privacy & Security 100% assured. ICA Webinar: Registry Agreements, UDRP reform, Price Increases & more!